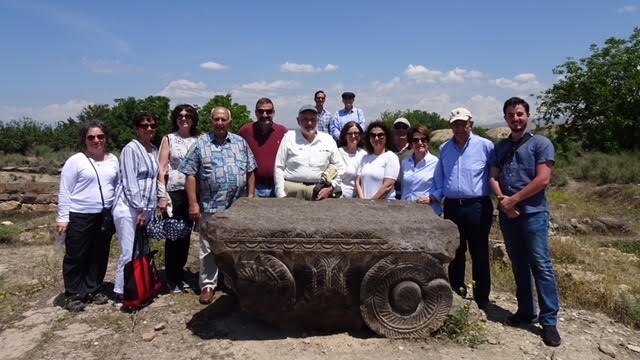 “The pillars not only saw how great Armenia is, but also witnessed the strong role of AUA and the results of the university’s mission and work,” said Professor Areshian. 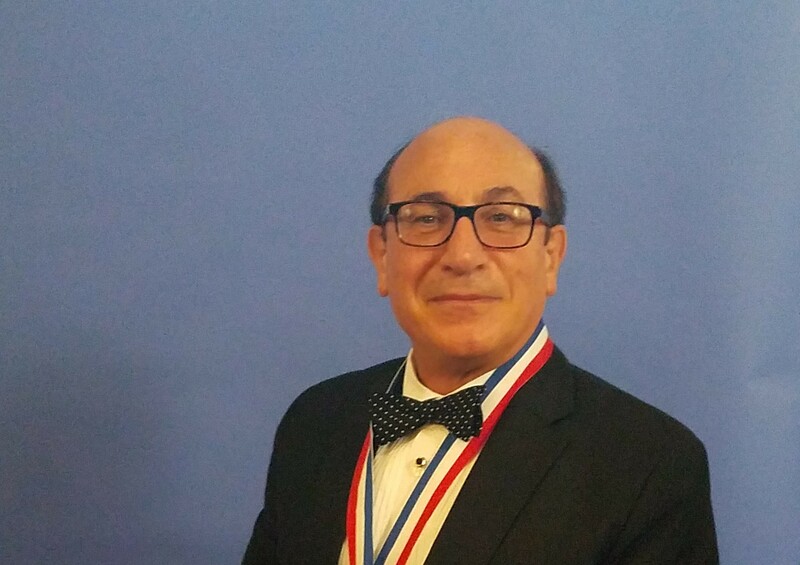 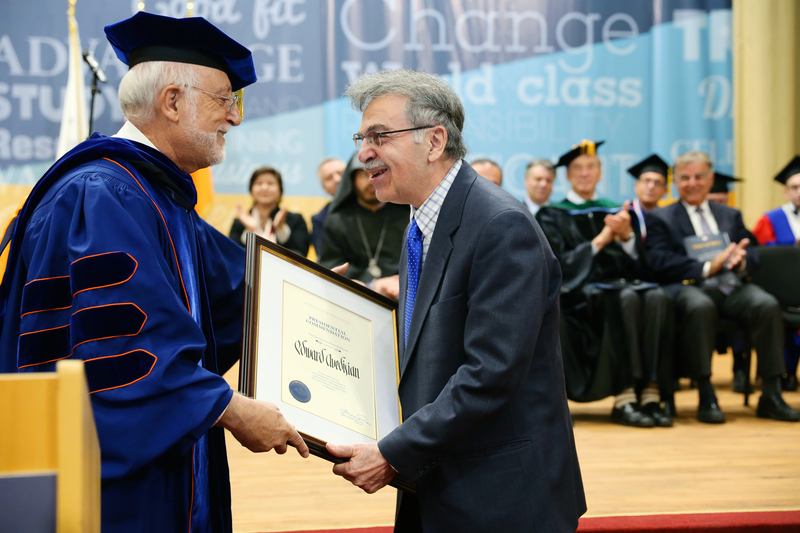 "Having worked at AUA for a year made me more convinced that this is the institution that is doing a great job,” said Dr. Petrosian. 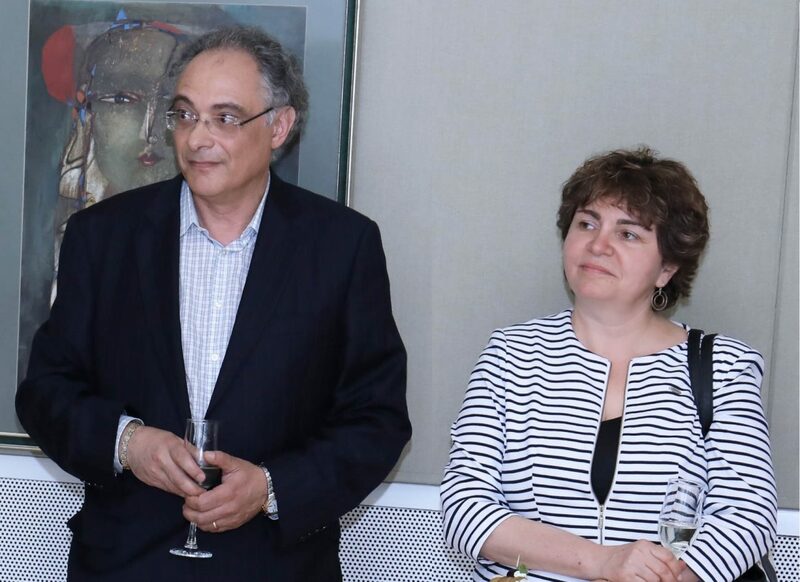 In 2015, Dr. Mirzayan met Dr. Armen Der Kiureghian, the President of AUA, and immediately realized that AUA was the best avenue in helping educate Armenia’s youth. 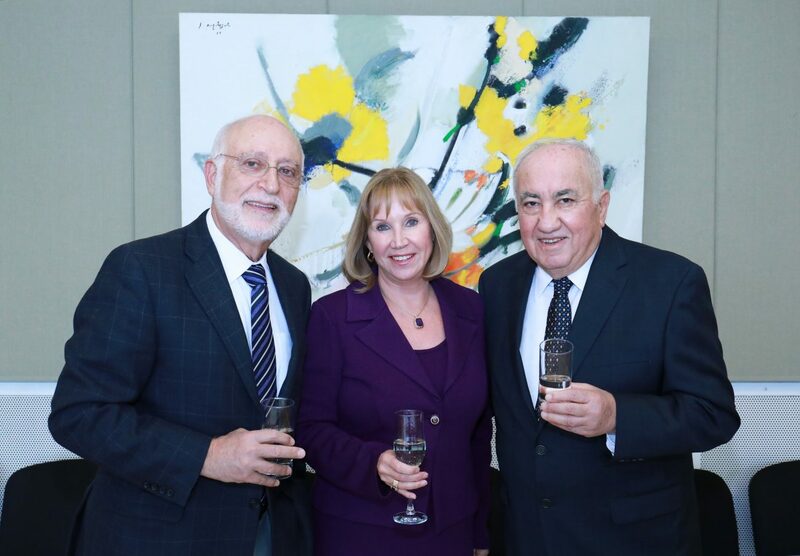 This past summer, Vahe and Nora had the pleasure of visiting campus as part of a University tour for the 100 Pillars of AUA. 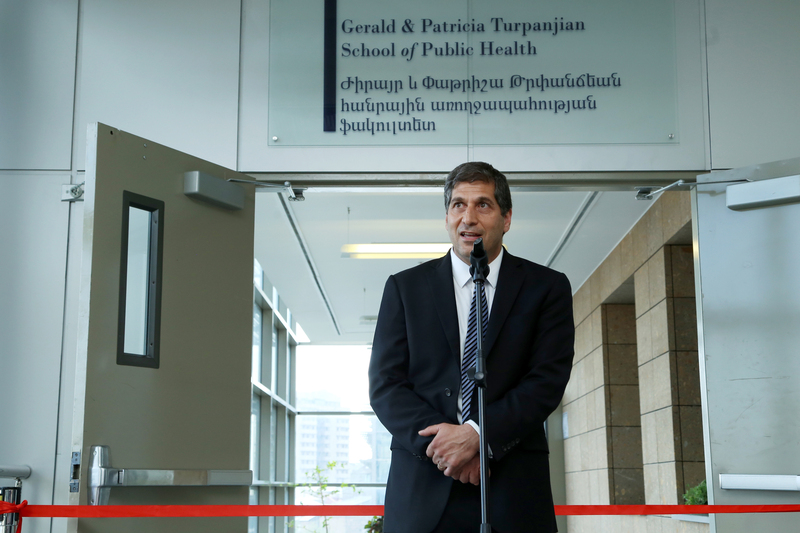 AUA hosted an official ribbon-cutting ceremony for the Gerald and Patricia Turpanjian School of Public Health with several generations of the Turpanjian family present. 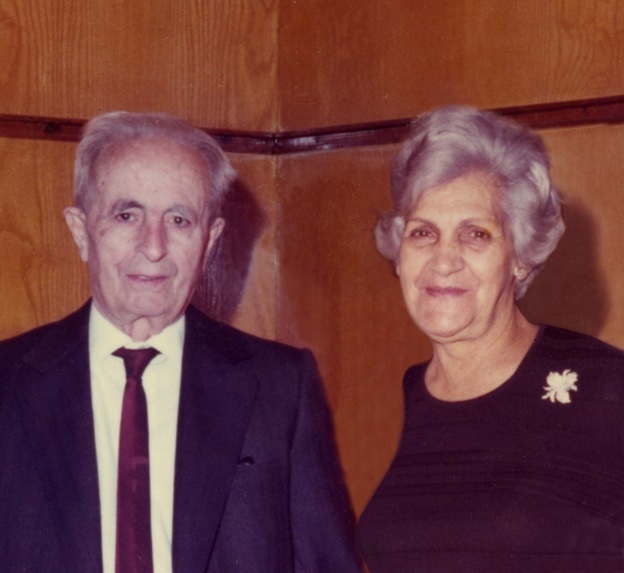 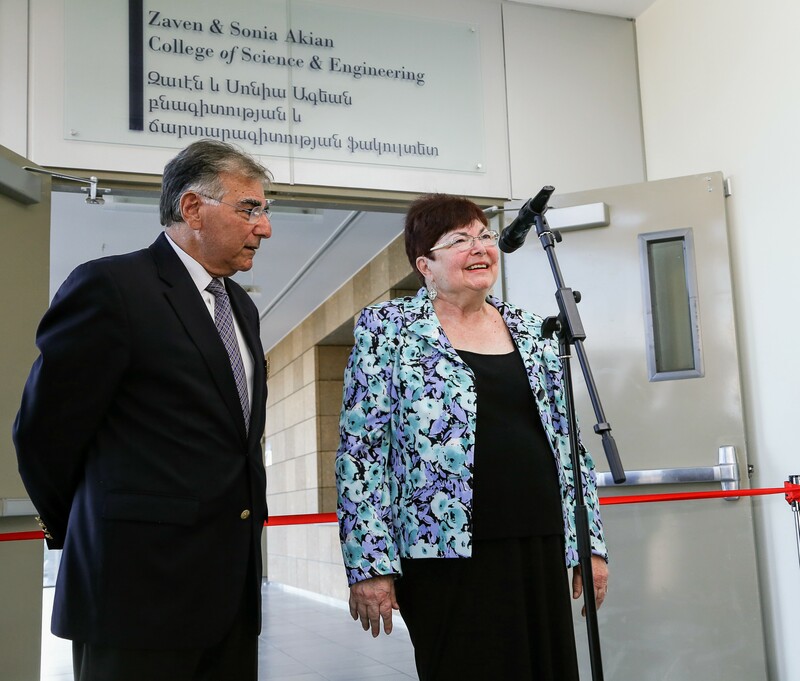 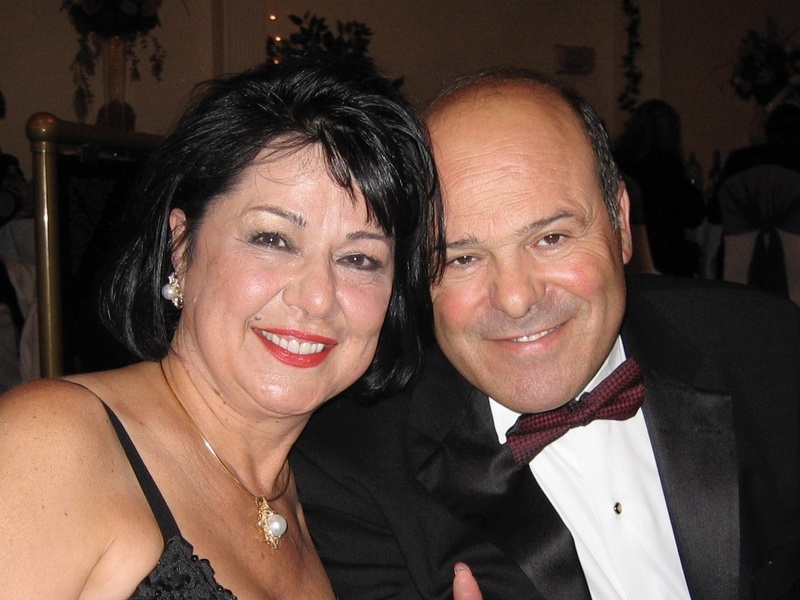 Zaven and Sonia Akian were welcomed to AUA with their family where they attended the ribbon-cutting ceremony of the building named in their honor. 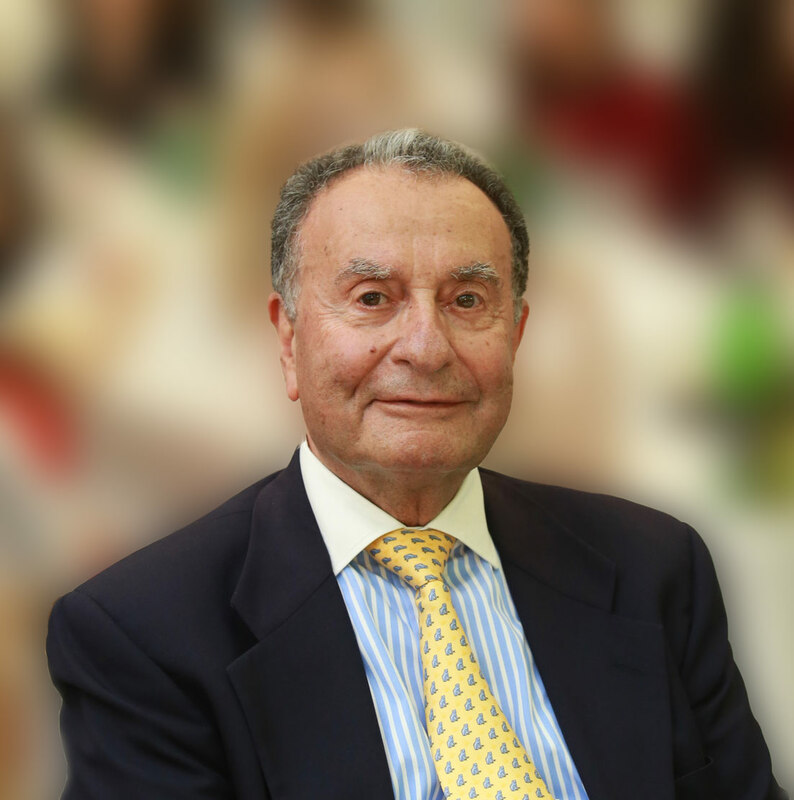 The American University of Armenia (AUA) is deeply saddened to announce the loss of Mr. Samuel Chekijian, a remarkable individual and philanthropist who cared deeply about the future of Armenia.